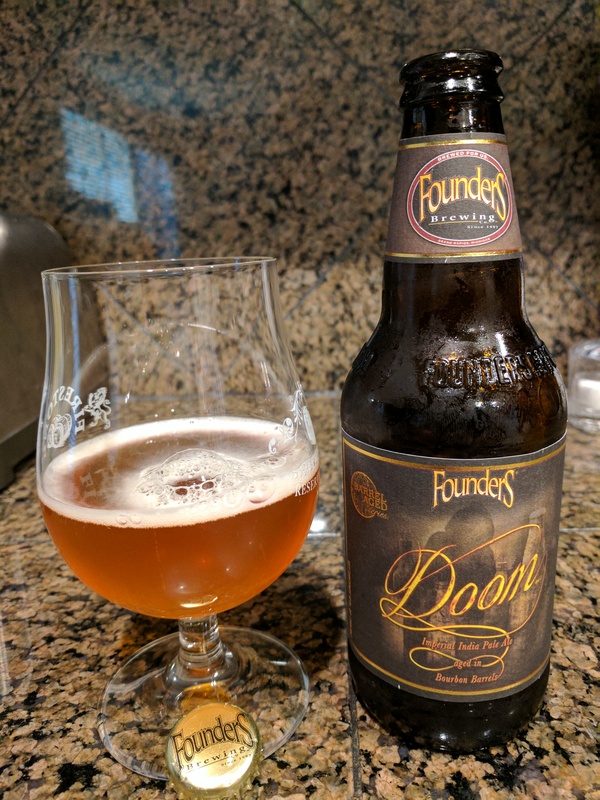 Doom Barrel Aged Imperial IPA! Does it live up to its name, or was it a bad idea to stick an IPA in a barrel? On this episode of the Ale Evangelist Show, the Scotsman samples what he recommended you do NOT do, and that is an aged Imperial IPA. What does he think of it? Were the Ale Evangelists wrong in their recommendations, or does Founders know what they are doing? On a fun and interesting segment, the Scotsman delivers a report on the Fresno Beer Scene, and you probably want to check out what is happening out there. 8 new breweries or expansions? Come on, Modesto! Finally, the Scotsman rants a lot about some upcoming legislation where the government attempts to get in the way of or discusses how terrified they are of getting out of the way of small breweries. Come on, folks. Just let people sell their stuff…what could be the harm? This is a somewhat fiery solo episode of the Ale Evangelist Show, don’t miss it! This entry was posted in Ale Evangelist Shows and tagged barrel aged, beer laws, craft beer, fresno, solo by Ale Evangelist Show. Bookmark the permalink.